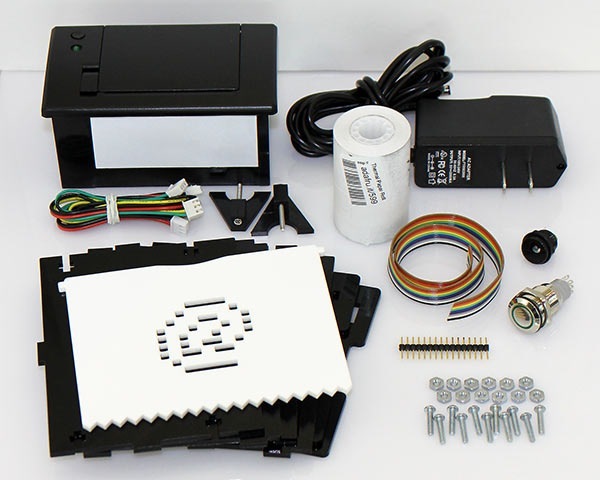 Hello printer open-source distributed software system for IoT printer « Adafruit Industries – Makers, hackers, artists, designers and engineers! 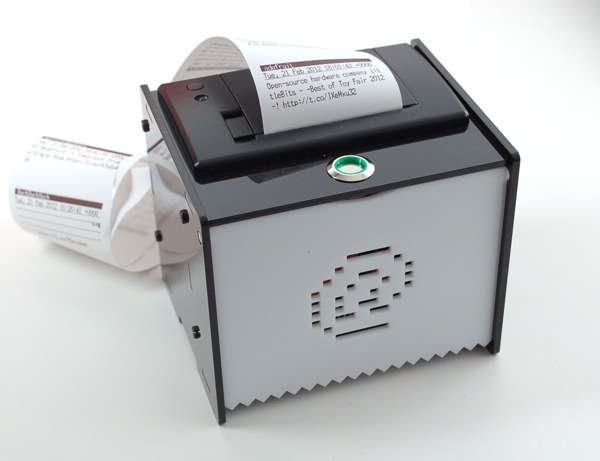 We’ve built an open-source distributed software system for making it simple to produce really great looking content on little printers like that in the IoT printer kit. Take a look here: http://gofreerange.com/printer. I strongly suspect that it would be trivial to get this working with the IoT kit itself. Anyone fancy giving it a go? Check out the post here too.